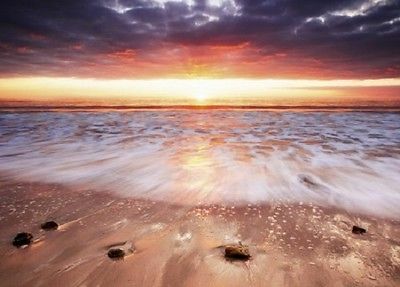 Wall mural SUNSET BEACH photo wallpaper Large size wall art for bedroom "Relax"
Photographic Wallpaper - ''SUNSET BEACH"
Postage outside United Kingdom available. Price and delivery time may vary for each country. - Brand: Nice walls . We are happy to accept returns for a full refund on any item purchased over the internet. (except where goods are received faulty). For more details please feel free to contact us. and they are in good condition. Refunds or exchanges will not be made once you have hung any part of your mural. delivery to 99% of the UK the next working day or your money back. There is no Saturday delivery for this service. ** All orders dispatched within 24 hours of receiving payment - One business day - we are not dispatching parcels over weekend. - Buyers are responsible for any customs duties if applicable. - Please check with your country customs office to determine what these additional costs will be prior to bidding.